Rights Management in the Cloud? Richard talks to Morgan Simonsen about Azure Rights Management. Azure RMS works with Office 2010-13 and a variety of other applications to provide rights like read-only, modifiable, even limit viewing times - as well as letting you know when secured docs are viewed. And it can work outside of your systems as well, through Azure Active Directory. For other applications, there is the general RMS service that handles text files and images at portal.aadrm.com. It doesn't work with everything (gmail for example), but it does work in the field - if you need rights management, you should check it out! 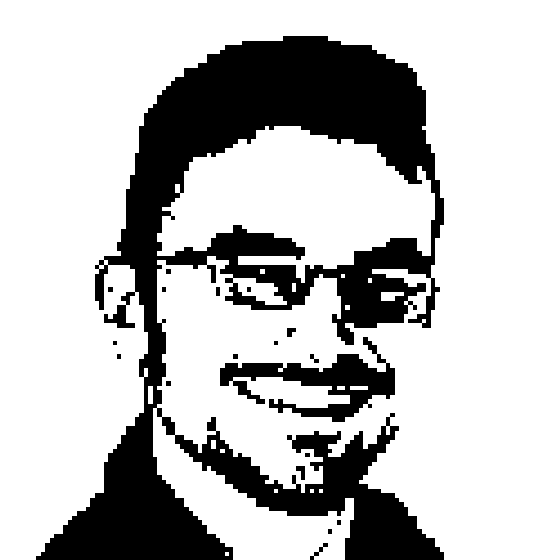 Morgan Simonsen is a Technical Evangelist for Lumagate and aDirectory Services MVP. Morgan has more than 15 years of experience as an infrastructure architect and advisor, the last three of which has been spent working mainly with cloud computing technologies. His job as an evangelist is to engage people and companies in evaluating and adopting new technologies. One of his key interests is information security and identity, which has led him to be awarded the Microsoft MVP award in the Directory Services expertise. Morgan has been speaking regularly at technology conferences throughout his career. He is also a popular trainer and maintains a personal technology blog at morgansimonsen.wordpress.com.